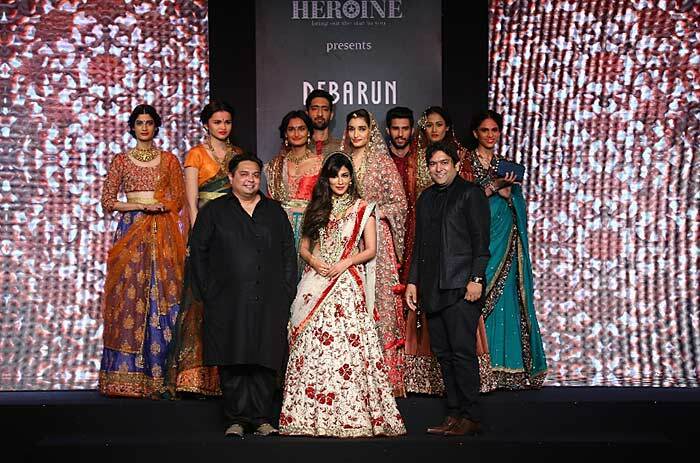 Debarun’s Couture/ Festive 2015 collection at the Amazon India Couture Week 2015 is titled ‘Heroine’. 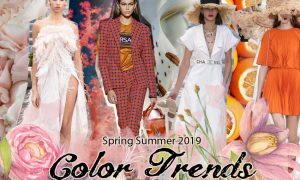 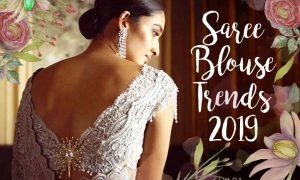 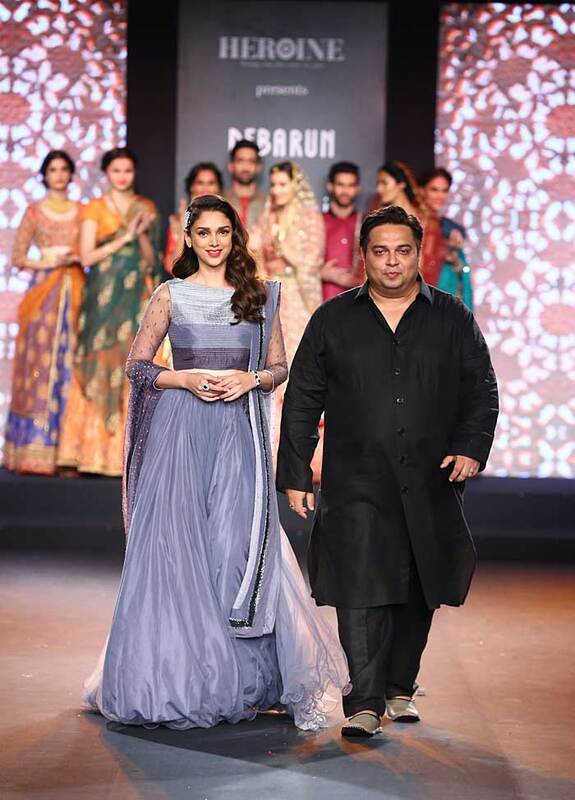 Inspired by retro Bollywood fashion, the collection by Debarun is reminiscent of the costumes of the ladies on silver screen ranging over the eight decades since the inception of Indian cinema. 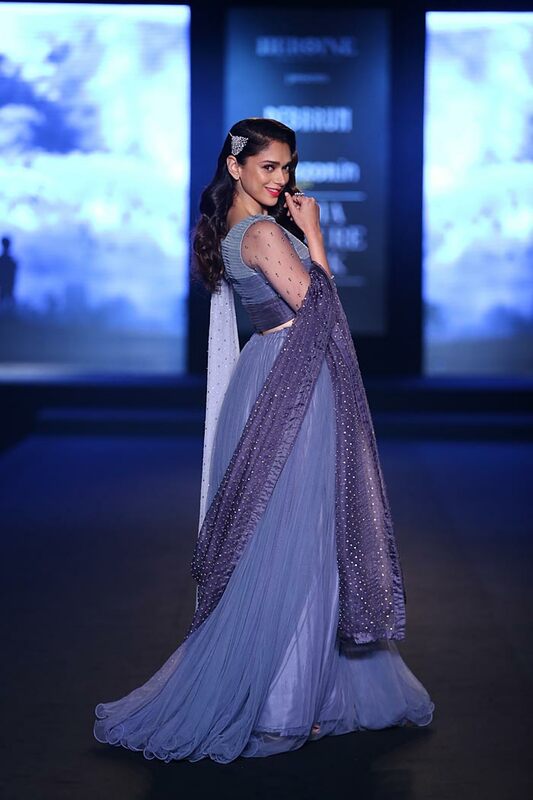 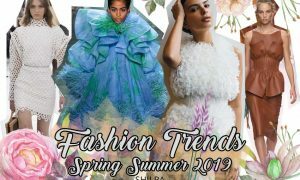 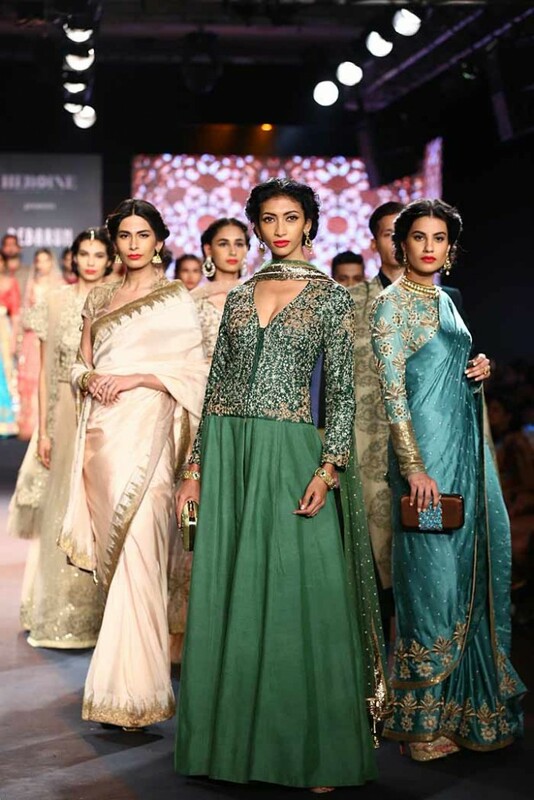 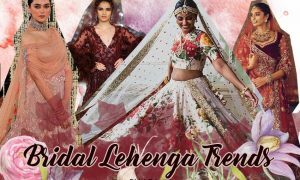 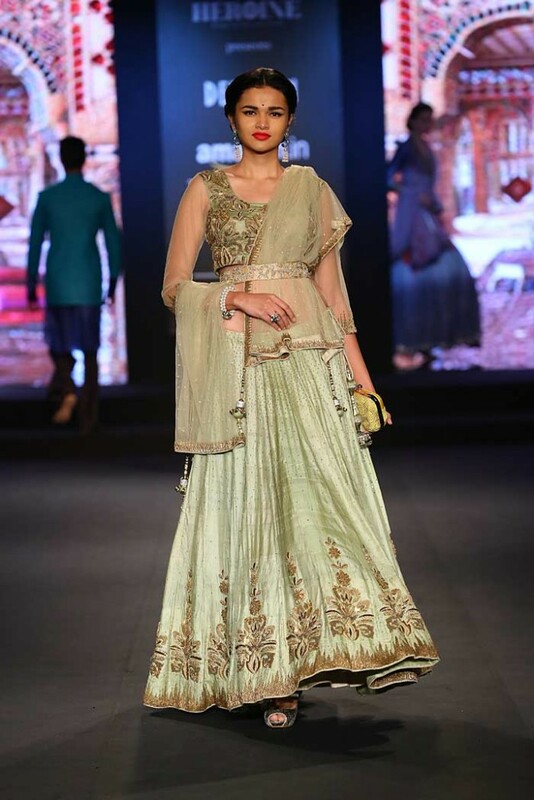 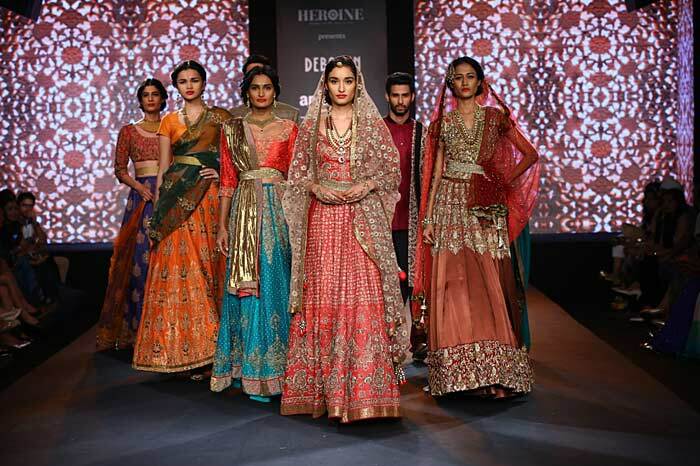 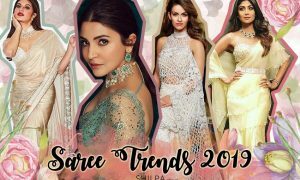 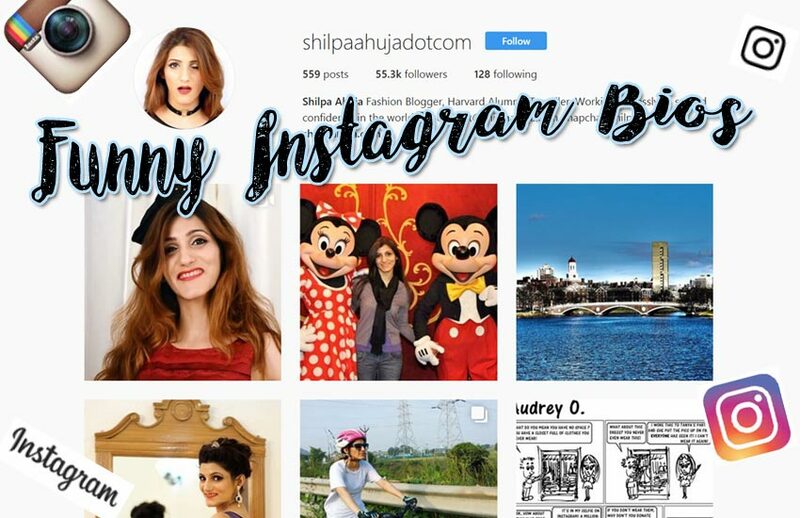 The fashion show saw two showstoppers – Bollywood actresses Chitrangada Singh and Aditi Rao Hydari, who walked the ramp for Debarun in an off-white lehenga choli with red and gold applique, and a blue lehenga respectively.